“The sounds of Alison Krauss’ debut filled the gaps in spirited conversation between excited, carpooling hikers. 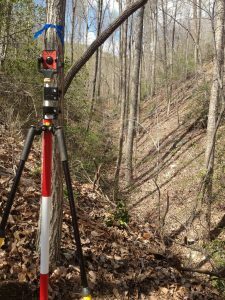 Having filled up the trunk with Clawhammer Oktoberfest Marzen Lager from Highland Brewing Company, we were finally approaching the trail head. 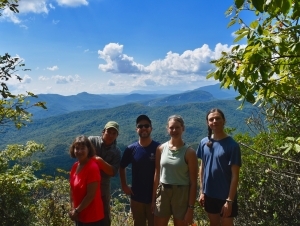 Today we would ascend approximately 1,500 feet over a distance of 10.5 miles to the summit of Clawhammer Mountain in Pisgah National Forest. 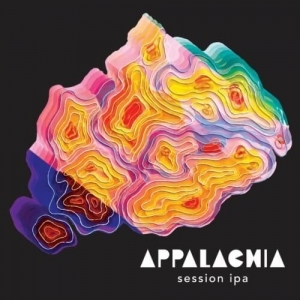 As part of our “For Love of Beer and Mountains” partnership, Highland Brewing Company’s seasonal brews are named after natural elements of the Southern Appalachian landscape. 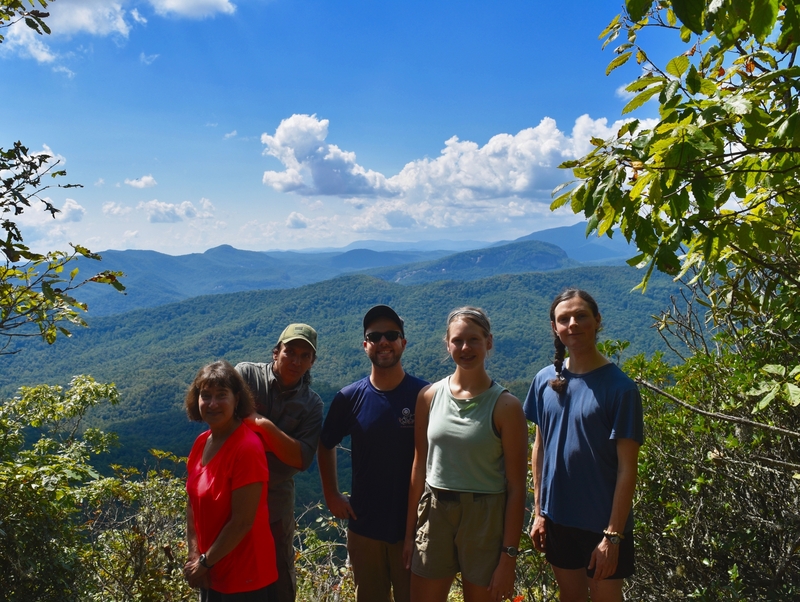 Wicked Weed Brewing has crafted a special brew to support conservation of mountains, forests, farms, streams, and rivers across Western North Carolina and East Tennessee. 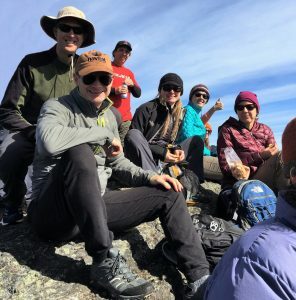 This past weekend SAHC and Highland Brewing set out on one of the “For Love of Beer and Mountains” partnership hikes! This hike celebrated the Southern Sixer IPA as well as the 40 peaks above 6,000ft in the Southern Appalachians. 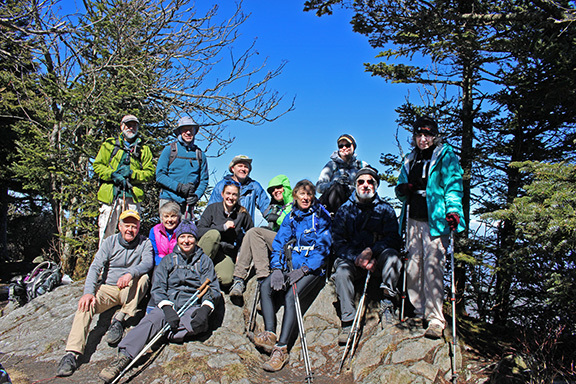 The group got to the trail head excited, the day was made for hiking, there were blue skies and cool temperatures. In addition to a wonderful day this maybe SAHC’s first hike with a (local) celebrity. Sammy has starred in a promotional video by the City Chamber. You can see his debut here! Kevin Westmoreland and Joe Scully take pride in being part of this thriving and unique area. 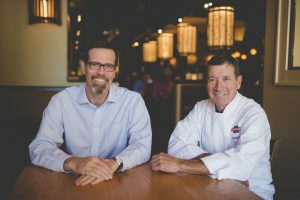 Their company, Westmoreland and Scully, is building strong links between their restaurants, the Asheville community, and the world. “For Love of Beer & Mountains” Southern Sixer Challenge Kickoff! Last Saturday, we led our first guided Southern Sixer hike to the summit of a peak above 6,000 feet. 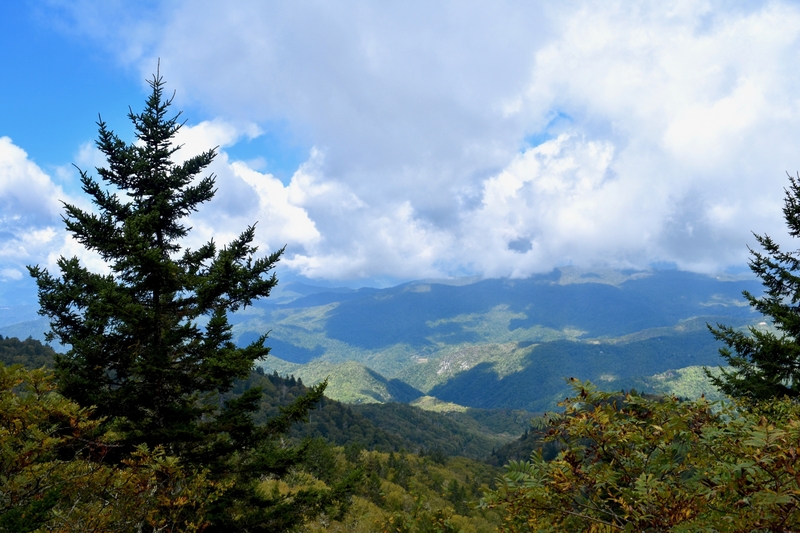 For this “For Love of Beer and Mountains” Southern Sixer Challenge Kickoff, we traveled to Great Smoky Mountains National Park to climb Mount Kephart, named after Horace Kephart, who played a major role during the early years of the park. We were fortunate to be greeted by a majestic herd of elk both on the way into the park and at the end of the day! 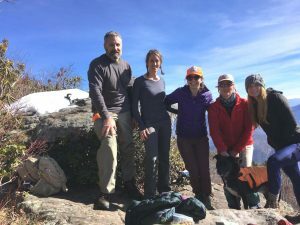 While the summit of Mount Kephart doesn’t afford spectacular views, you can continue just a quarter mile further to “The Jumpoff,” the top of a 1,000 foot sheer cliff on the side of the mountain that provides views for miles to the east. 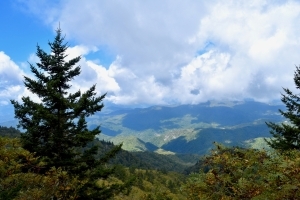 From this vantage point we could see back towards SAHC’s Smoky Mountains focus areas, where we work to conserve land adjoining the national park, creating a buffer for wildlife and helping preserve viewsheds in this unique landscape. 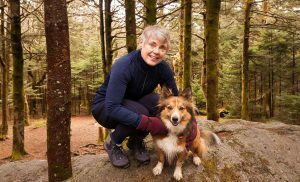 https://appalachian.org/wp-content/uploads/2017/03/Group.jpg 384 576 Cheryl Fowler /wp-content/uploads/2016/03/southern-appalachian-highlands-conservancy.png Cheryl Fowler2017-02-26 14:54:062017-05-11 16:56:12"For Love of Beer & Mountains" Southern Sixer Challenge Kickoff! Founded in 1979, Appalachian Realty Associates is a unique and independent real estate brokerage located in Asheville, NC. It has been owned and operated by Betsy Reiser, who moved to Little Sandy Mush in 1974. Erik Aasland, broker with Appalachian Realty Associates, supports SAHC at a corporate partner level through our Real Estate Partner Program.